Apple CEO Tim Cook has tweeted a reminder that the Apple Watch Heart Month Challenge starts today. Users will receive a special reward in the Activity app on their iPhone if they close their exercise ring for seven days in a row, beginning today, February 8. 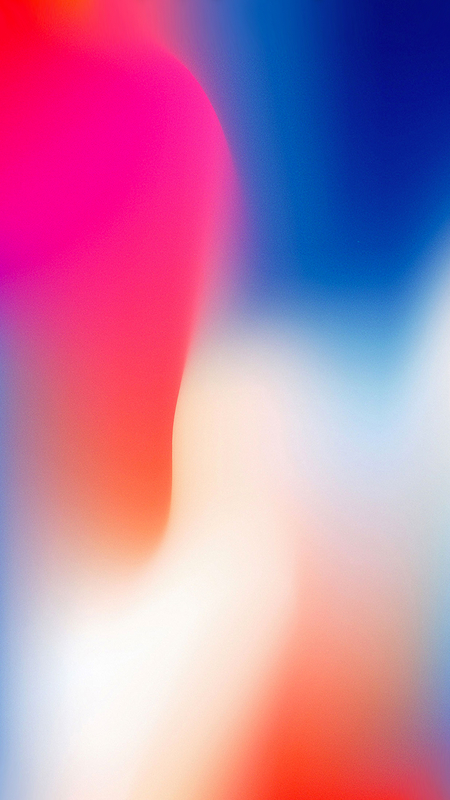 Apple announced the challenge earlier this month. 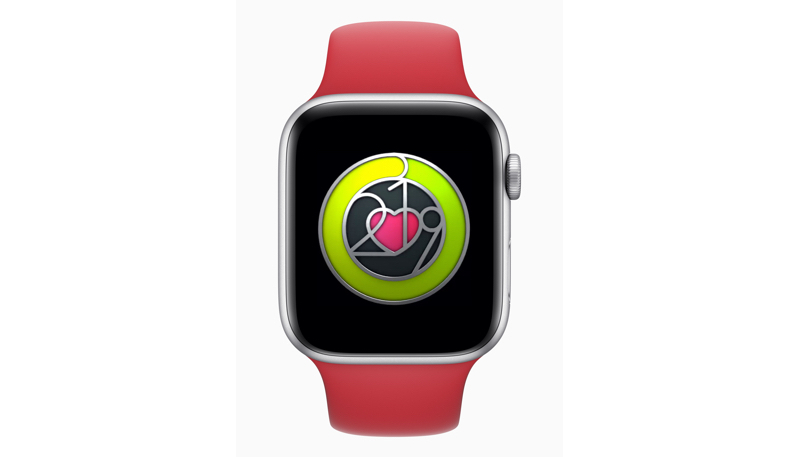 During Heart Month, Apple will offer an Activity Challenge on Apple Watch and hold heart health events in Apple Stores in San Francisco, Chicago and New York to educate consumers on their heart health and encourage them to get active and live a better day. Heart Month is intended to raise awareness of heart disease, and how regular exercise can have an impact on reducing the risks of the disease. Anyone who closes their Exercise Ring seven days in a row from February 8-14 will earn a special badge and stickers for Messages on Valentine’s Day.